When it comes to investing, especially in metals, gold is an expensive buy-in while silver makes a much more palatable investment, especially for the entry-level investor. 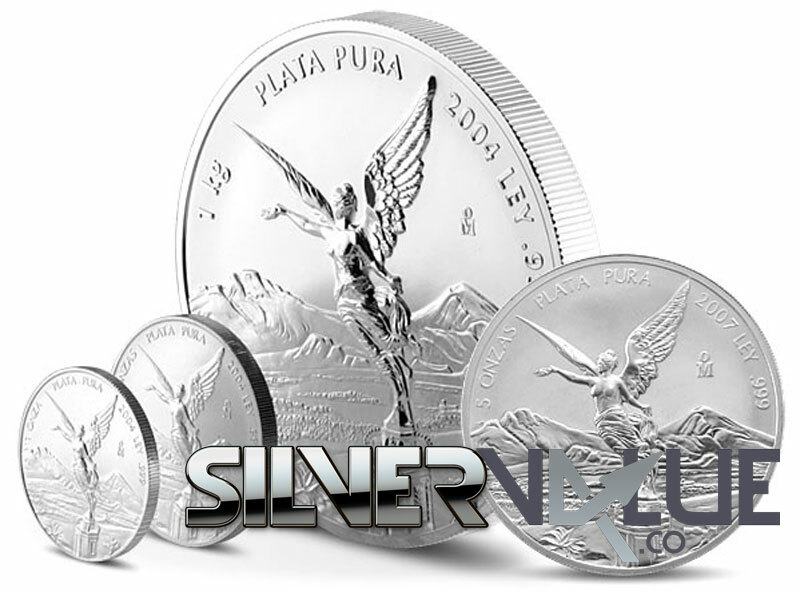 However, when you look at silver and the silver market in general, many people discover a very important question. 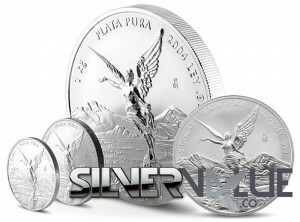 Which is the better investment, silver bullion or silver coins? The answer may surprise you and, if you’ve already started making some commitments in silver, you may wish you’d have seen this sooner. On the whole, silver bullion, whether in 1oz., 100oz. or 1000oz. bars is pretty much directly tied to current silver prices. This means if the spot price for silver drops some 15% as it did over a 2 day period in April, 2013, the value of your silver drops as well. It doesn’t much matter if your bar has the basic hallmarks for purity and actual weight or if your bars were made by a mint or a private firm, silver bullion is only going to be worth what the silver market says it is. If you’re looking at silver from a very strict investment standpoint, this could well be the answer you’re looking for as the buy-in is relatively inexpensive and storage and transport is fairly straightforward. However, when you take a look at silver coinage, especially coins that were not designed to be a “replacement” for silver bullion, the investment angle takes on a whole new perspective. When you take a look at coins such as the Morgan silver dollars and half dollars, Mercury dimes, Canadian silver coins and a variety of other silver coins from other countries, the investment angle shifts from a strict silver value to the age of the coin, the rarity of the coin and the condition of the coin. As an example, the current melt value for a common Morgan silver dollar in poor to fair condition is running right at $17 (give or take a few cents). This is based on current silver prices and the fact that a Morgan dollar is actually 90% silver. However, as a coin, a quick scan of eBay shows you’re not going to get one in pretty much any condition for less than $25. To complicate that even further, when you start looking at the rarity of the coin, especially when you’re trying to track down those with a CC (Carson City) mint mark, the price jumps dramatically with some coins in “perfect” condition running over $800 each. Granted, the buy-in for coins will be higher than purchasing straight bullion bars. However, since coins are valued by far more factors that strictly spot silver market prices, your money is actually somewhat safer since coin prices do not fluctuate nearly as significantly as metal prices. This not only gives you a safer investment but, as most trends show, coin prices rarely drop. As a matter of fact, with the exception of price spikes during the mid-1980s, the price for a MS65 Morgan silver dollar has remained pretty much in the $100-150 range, especially over the last decade. If you’re looking for a great way to conserve capital while keeping a solid investment portfolio, silver coinage definitely has a much more solid platform than bullion.